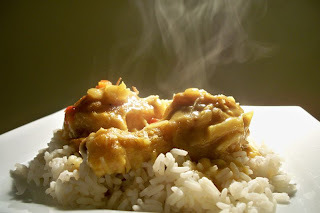 This is the best curried chicken that we have ever had!! 2. Fry coated pieces in oil to brown on both sides, remove the chicken and place in a baking pan. 3. To the chicken drippings, add the following: fresh, crushed garlic, one diced red or green pepper, one small diced onion, 4 tablespoons of curry powder or paste (I use medium hot paste), 4 tablespoons flour, 1/4 tsp of cayenne (or more, to taste), 2 cups milk, 1/2 teaspoon thyme, 2 tablespoons brown sugar, 1/4 teaspoon ginger, , 2 cups chicken broth, 1 teaspoon lemon juice. Simmer sauce to a gentle boil and just thickened. Pour over chicken and bake at 350 degrees until tender. Nice over coconut rice. 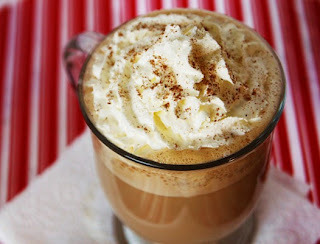 Here is a yummy treat to enjoy over the holidays. I think I am a little to addicted to this sweet treat but thats ok; it will only be a holiday treat!! The mini chef and I made some Christmas ornaments for his Puggles teachers last week. He was ready to go but need a snack half way through the process. 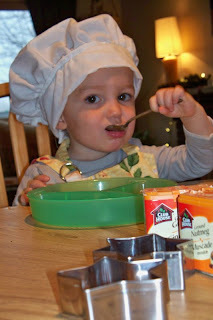 His little chef hat was my trail run that I did with a bed sheet. I am headed to the craft room now to make a "good" one. Here is the recipe for making the ornaments. In medium bowl, combine cinnamon, cloves, allspice, ginger & nutmeg. Add applesauce, stir to combine. 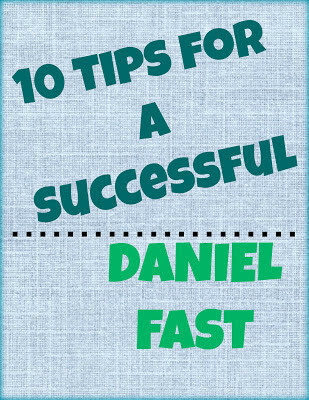 Work mixture with hands 2 to 3 minutes or until dough is smooth and ingredients are thoroughly mixed. Roll out dough to 1/4 inch thickness. 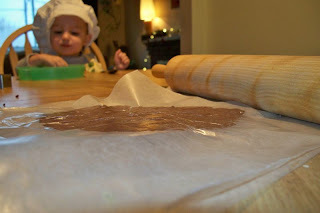 Its easiest to roll the dough out between two pieces of wax paper. Cut dough with cookie cutters. Using straw or pencil, make small hole in top of ornament. Bake on an ungreased cookie sheet at 150 degrees for 1 hour Remove from the cookie sheet and bake on the oven racks for another hour and a half. The dough gets really sticky, so be careful when rolling out the dough. Also I've found that simple cookie cutter shapes (hearts, trees, pumpkins, snowmen, etc) work better than shapes that have a more complex edge. Besides hanging these on the tree or mental you can you can also use these ornaments as gift tags. To store from year to year simply place in air tight container. Place some paper towel around them to keep them from banging around and they will be good for years! Home made fries are so much taster and cheaper then frozen bought fries. 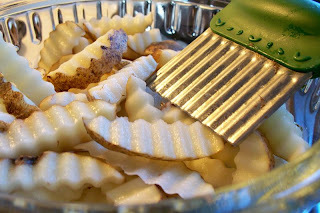 They are simple to make first I scrub the potatoes then I use my fun crinkle cutter (received as a birthday gift) to cut the potatoes to look just like fries. Next I pour some oil over them and sprinkle Steak spice all over. Bake the fries for 10-15 minutes on 400. Now to freeze the fries so they are available for convenience I simple take them out of the oven and pour the fries (in a signal layer) onto another cookies sheet and place them into the freezer to freeze for 2-4 hours. When they are frozen pop the fries into a Freezer bag and ta-da you have french fries. When you are planning, or not planning, to have fries simple put them onto a cookie sheet and bake at 400 for 10-15 minutes! Now the cheap part of these fries. For a single bag of fries the cheapest around here is $2.00. I just purchased 10 lb of potatoes for the same price and all of them will go towards making fries...I would say that is a great savings! One thing I love about Christmas is finding lots of home made decoration ideas!! This is the newest to my collection finished just last week. Thank God that my dad has a wood lot and a back yard filled with lumber cause I knew I wanted to make some of these blocks after seeing them being sold at a craft fair for $10 a block! So the other weekend when we were home I made my request for 2 * 2 cubes and headed out shopping with mom. When I returned home I had more blocks then I know what to do with...ok so that is a lie I have LOTS of things I want to do with them. I made these ones by buying some toll paint ($1). 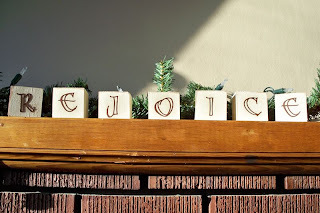 The color I chose was antique white and I used brown card stock for the letters. The letters I cut out with my cricut using the Calligraphy cartridge. Then to give them a "antique" look I inked the edge with some brown ink. I really love how they turned out!! They look beautiful lined up on the mantel with the greenery, lights and cinnamon applesauce ornaments. 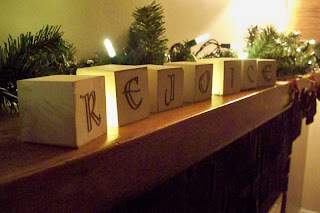 For lots more Frugal Christmas ideas head on over here. Hey readers..I have been super busy with card making to raise money for a water buffalo that I haven't spent much time in the kitchen or blogging. I am excited to announce that we did reach above our goal!!! wooohooo some family in India is going to be so blessed this year! Now its on to Christmas decorating which I will probably be posting my new creation on Friday and gift making. Here is on thing I am working on for Eben. 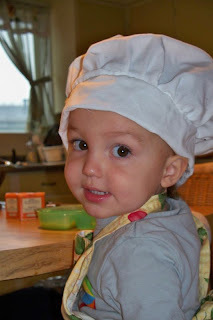 Its a chef hat and apron. I will probably give it before the holidays so we can get some great photos of him with it on! Works for me Wednesday is having a great Christmas addition so head over there to see 100's of ideas. Also this site, chocolate on my cranium, has great gift ideas for you make it yourself kind of people.